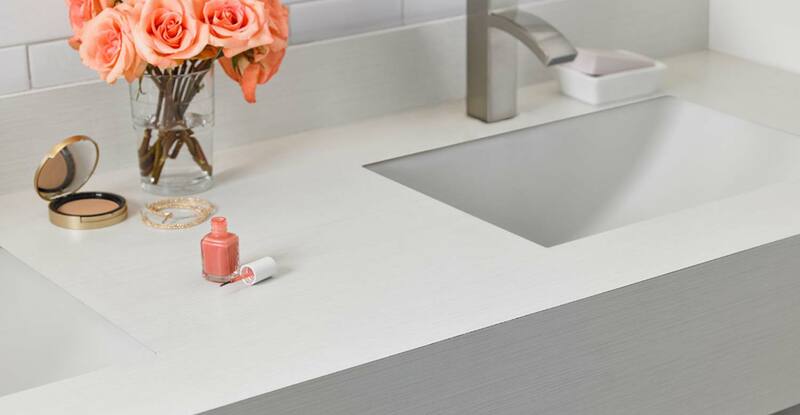 High Pressure Laminate (HPL) can be used for countertops and cabinet fronts and provide a wide array of colors, textures, and finishes while still being durable and easy to install at an affordable price. Whether you want bright glossy primary colors or a muted stone finish, adding laminate is an economical, sanitary choice for surfaces in classrooms, signage and backsplashes. Sears Trostel special-orders sheets from the biggest names in laminate, including Wilsonart, Formica, and Nevamar, giving you the widest options and the best quality. With the use of post-consumer materials and FSC© certified wood products, laminate provides you with a low-cost, durable surface while helping to promote responsible forestry and sustainability. We carry the products for easy application, including glue rollers and scrapers, allowing for an even and precise installation. 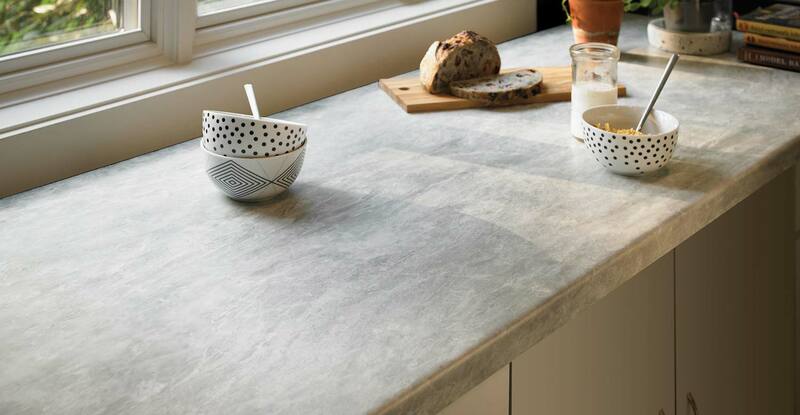 Come in for samples and pricing and find the prefect work surface for wherever you need it.